IUVA Global will be sharing with youth in an event organised by NYC Youthcorp on the 14th April 2018. The event will be attended by members of Youth Corp SG. 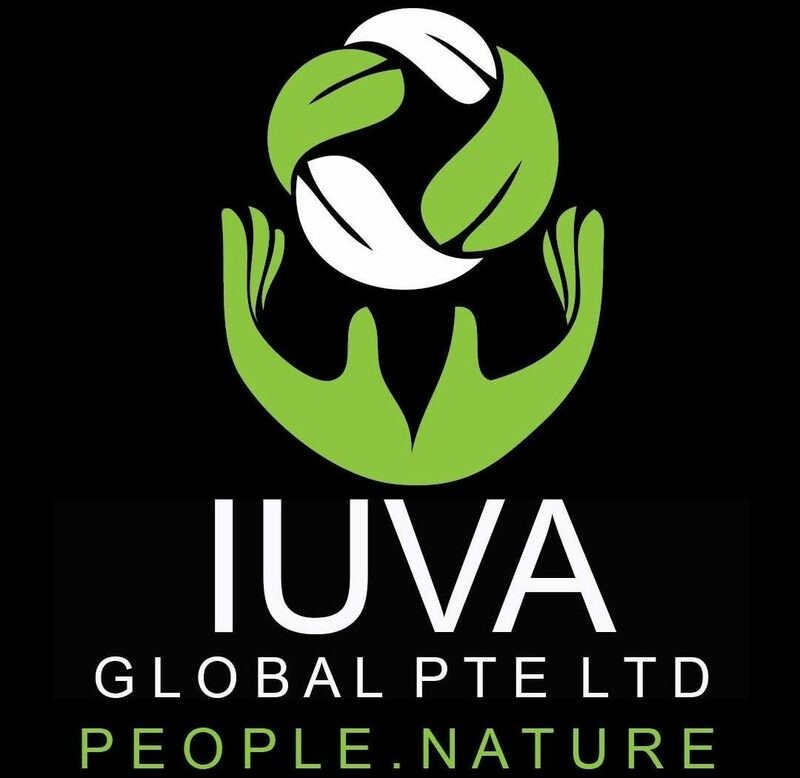 IUVA Global will share about our projects and activities done in Indonesia. Our experiences in facilitating YEP groups stretches from 2012. We have projects in North Sumatra and Lombok. We have designed environmental projects with social impact in mind. We believe that lasting change in conservation and protection of other species, can’t be achieved without addressing the survival of the people. Once the community has sustainable income, the mindset of accepting other species as part of the environment that they live and the desire to restore or preserve the environment for future generations, becomes achievable. We would like to thank National Youth Council for giving us the opportunity to connect with the youth through our work. PreviousNUSMS ASA Reach Recce in Lombok.